We find simple solutions. Through an Energy Audit we diagnose energy loss and use the information to implement improvements. We can help you build a better home and ensure it is energy efficient and dependable. Showing you what your existing or perspective home is composed of. Purchase your next home with confidence. Learning where your home is losing energy is just the beginning. We can help you put together a plan to fit your budget and help you save in the future. We can help you find simple solutions. 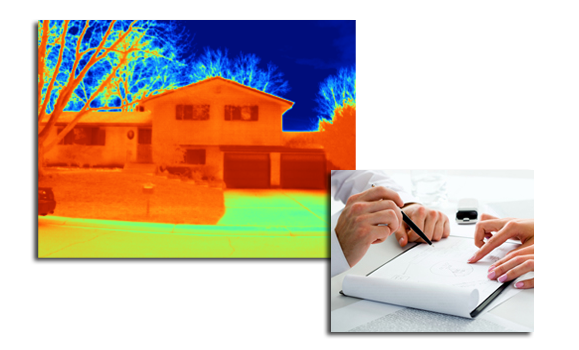 Diagnose with an Energy Audit or add improvements such as Air-Sealing, Insulation and more. 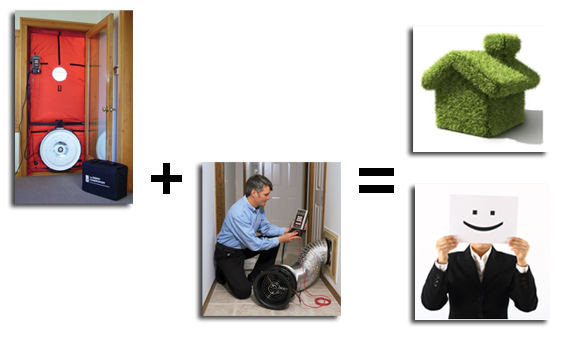 We will find your homeis losing energy and offer solutions. Make your home more healthy, comfortable and affordable. 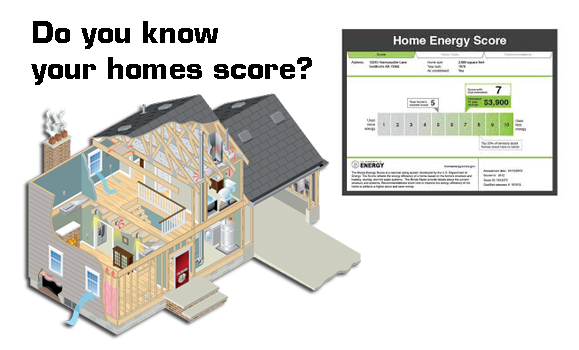 Home Energy Audit - Find out where and how you can improve the comfort and energy efficiency of your home. Get a game plan together today. Energy Efficiency, Health Safety, Durability and Comfort.. Insulation, air seal and weather stripping. Get your Evaporative (Swamp) Cooler ready for Winter or Summer. 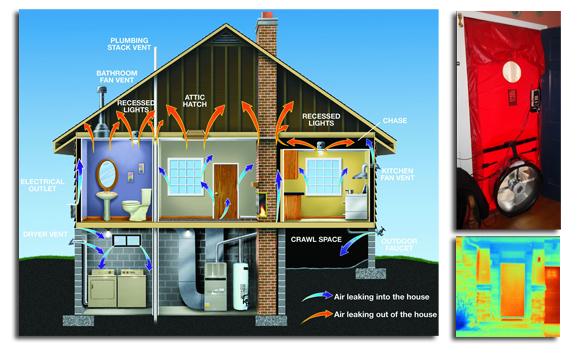 Improve the comfort, energy efficiency, durability and health safety of your home! RESNET has enabled us to know how a home works and ways to improve it. Find out why your home has comfort issues or high energy bills..
Make your home more comfortable and affordable. Located here in Denver, CO our company is family owned and operated. Rick (Father) and Seth (Son) work side by side on every project. We run our business on a personal level. We treat your home as if it were ours and help you create an even better environment.